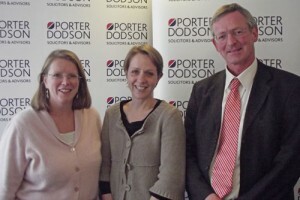 Sharon and Kate have been with Porter Dodson, a UK Top 200 Law Firm, since they completed their training contracts and are both members of the Private Client team. 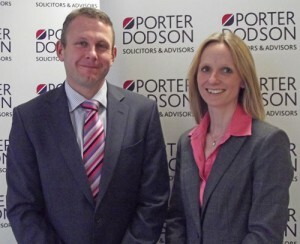 They specialise in Wills, Probate, Tax and Trust work and are members of the Society of Trust and Estate Practitioners (STEP). 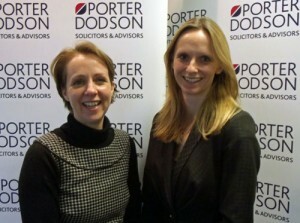 Sharon is based in the Firm’s Taunton office on Blackbrook Business Park and Kate works in Wellington.